CHUKAI: Each year, the eggs of river terrapins, a critically-endangered freshwater turtle species, are saved from human consumption. Credit should go to non-governmental organisations like the Turtle Conservation Society of Malaysia (TCS), without which the species would probably be extinct. The river terrapin, known scientifically as batagur affinis, is listed as a Totally Protected species in the Wildlife Conservation Act 2010. 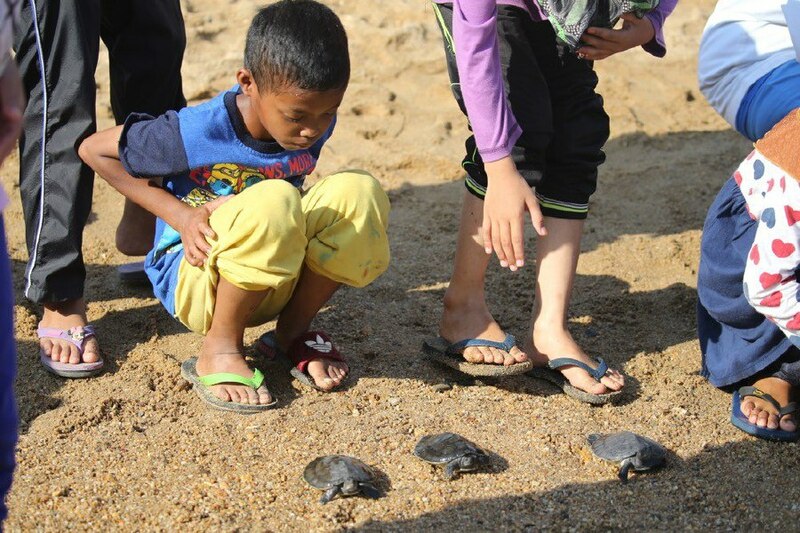 A total of 300 terrapin hatchlings were recently released into Sungai Kemaman through a collaboration between the Society and villagers of Kampung Pasir Gajah. TCS co-founder Dr Chen Pelf Nyok said that members of the Pasir Gajah village welfare and security committee (J3K) assisted in the symbolic release, which was held for the sixth year running. “This year, a total of 760 eggs were collected for incubation, compared to 348 eggs collected last year. “The (rise) was due to increased cooperation from the villagers of Kampung Pasir Gajah, who have been working very hard to protect river terrapin eggs at two river banks along Sungai Kemaman,” she said. Dr Pelf Nyok added that a total of 440 river terrapin hatchlings were produced, and all hatchlings were reared for three months by a local villager hired by the project. 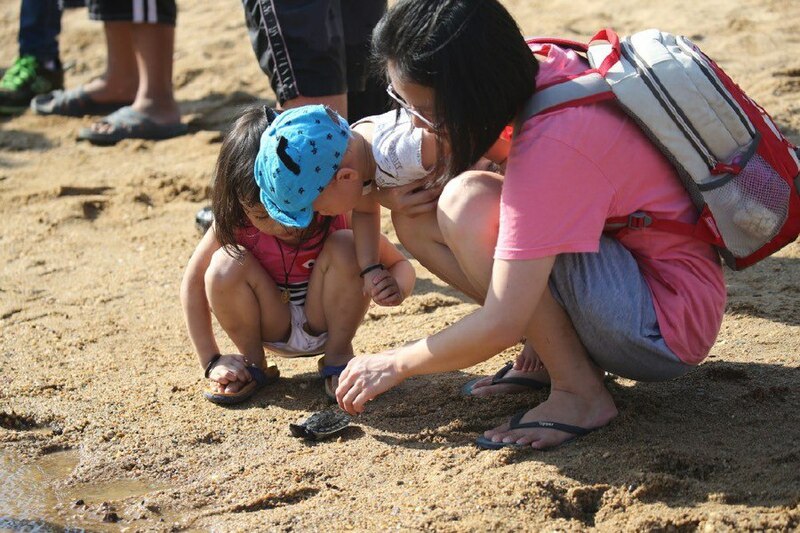 “Eventually, we managed to release a total of 300 river terrapin hatchlings into Sungai Kemaman,” she said. As part of the terrapin release programme, TCS and the Pasir Gajah villagers organised several activities that included aerobics, a public awareness exhibition, sukan rakyat, a blood donation drive and a health screening. Dr Pelf Nyok said several non-governmental organisations and turtle conservation enthusiasts participated in the exhibition. They included the the Malaysian Nature Society, the World Wide Fund for Nature-Malaysia and the Juara Turtle Project of Pulau Tioman, Pahang. “In peninsular Malaysia, river terrapins have been found in Kedah, Perak and Terengganu. No such species has been found in Sabah and Sarawak,” said Dr Pelf Nyok. She added that the river terrapin conservation project in Kemaman was initiated in 2011, with the collaboration of the Department of Wildlife and National Parks, TCS and the Kampung Pasir Gajah’s J3K. “To date, 4,523 eggs have been saved from human consumption, and 2,701 river terrapins have been released into Sungai Kemaman.” she said.